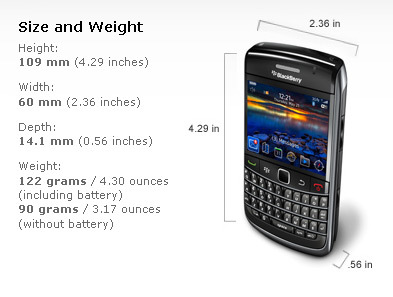 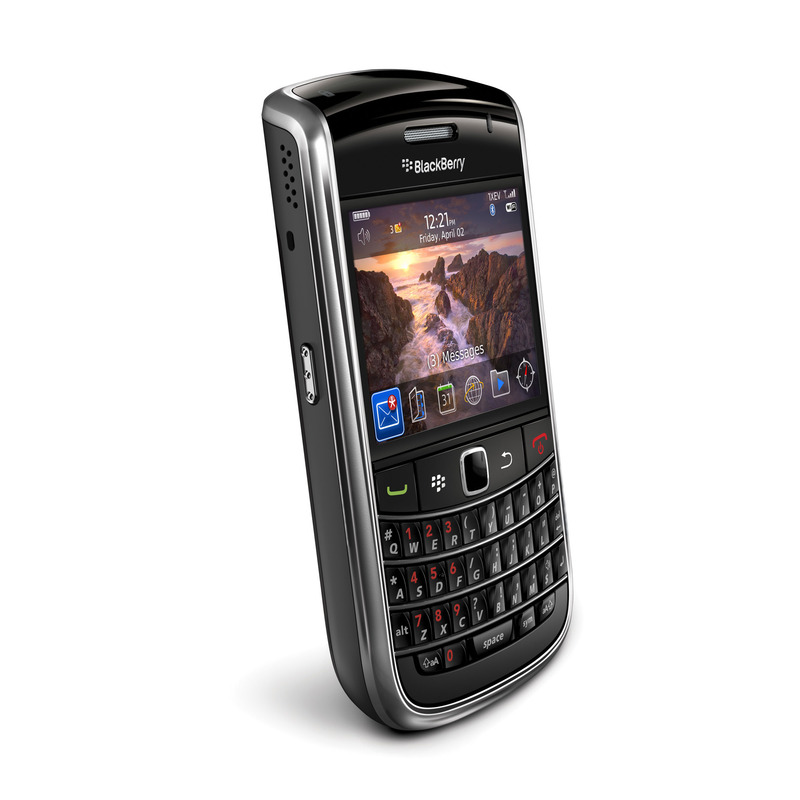 Research In Motion (RIM) today introduced the BlackBerry® Bold™ 9650 smartphone – the latest addition to the BlackBerry Bold portfolio of premium smartphones. 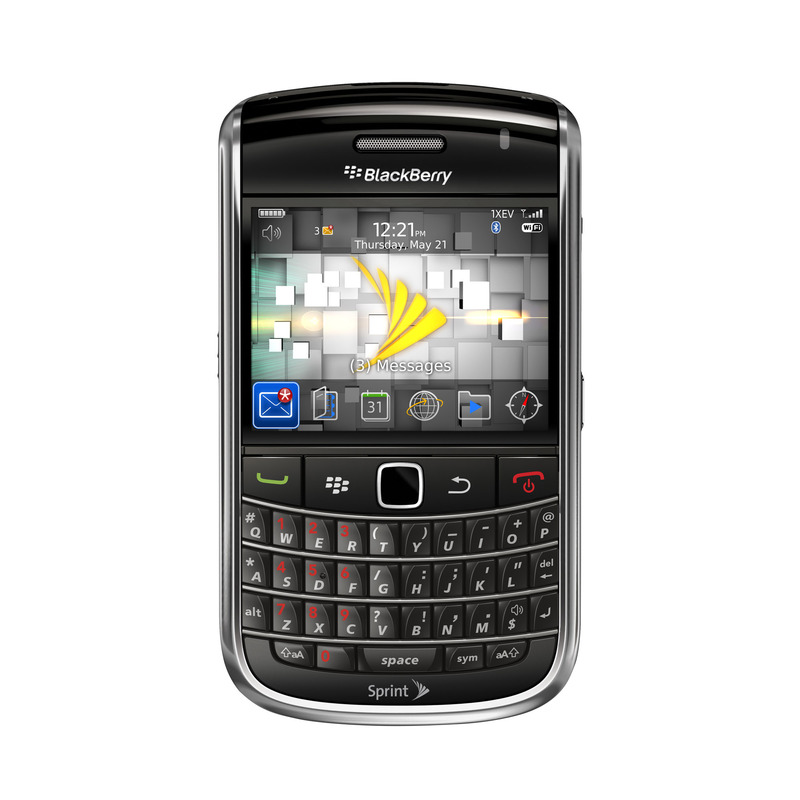 Sophisticated, powerful and feature-rich, the BlackBerry Bold 9650 is a global smartphone for CDMA customers who want to stay connected, productive and entertained. 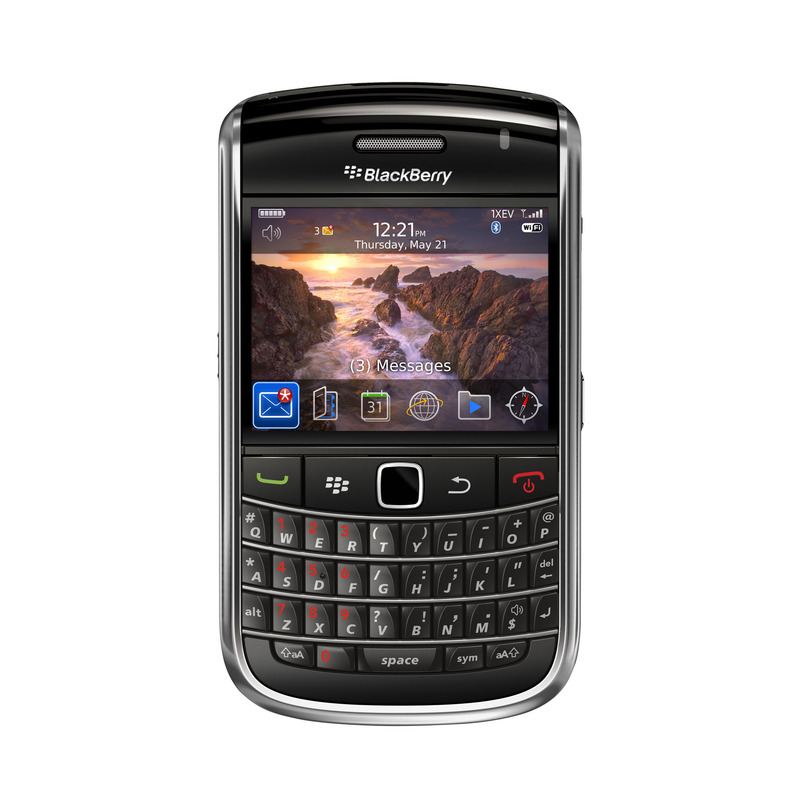 “The new BlackBerry Bold 9650 is an extraordinary smartphone that we think customers will love,” said Mike Lazaridis, President and Co-CEO at Research In Motion. 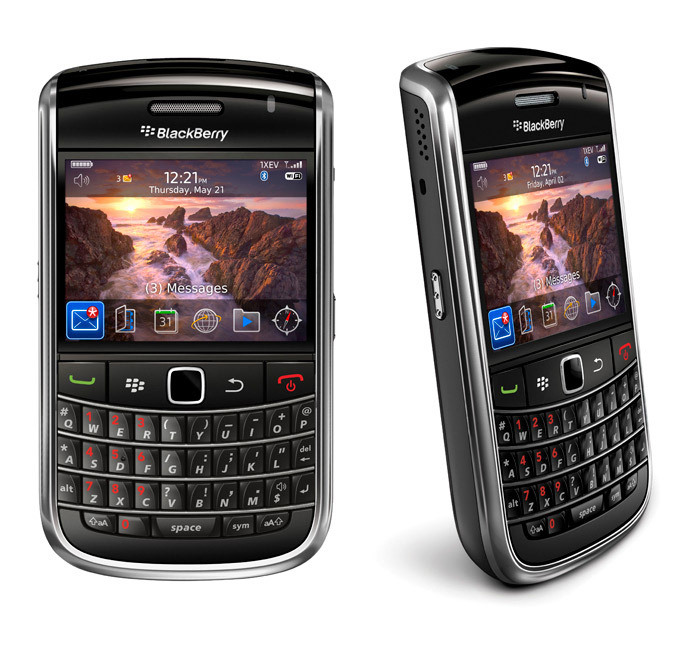 “Whether at work or at play, the new BlackBerry Bold 9650 offers a truly impressive communications, multimedia and connectivity experience.